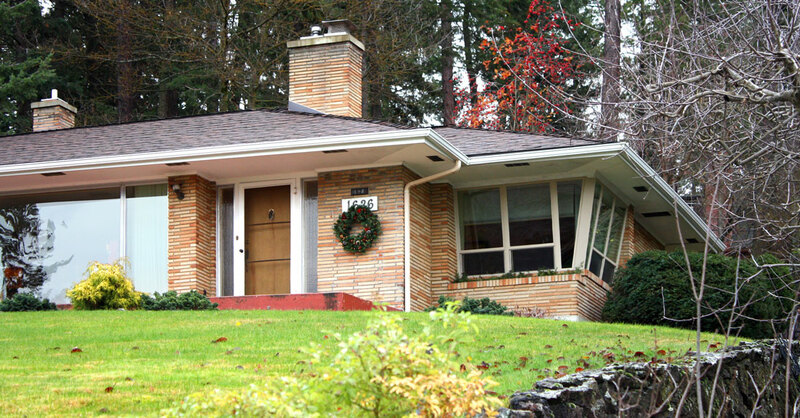 The Thompson house, by builder Harold H. Apple, was constructed for Irene I. and Howard T. Thompson, who owned and operated Corbin Park Cleaners for many years beginning in the late 1930s. A mechanic by trade, Apple began practicing carpentry from the 1940s through at least 1960, operating Better Builders during the latter half of that period. 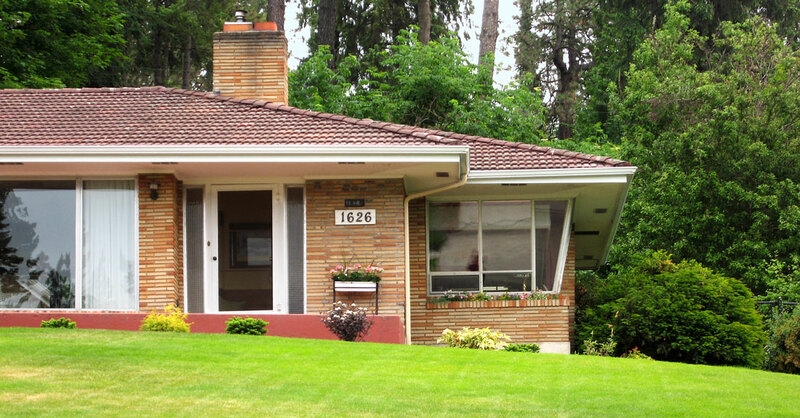 Apple built a similar home in Colfax, an hour south of Spokane, for Charles and Alice Shemwell in 1953. 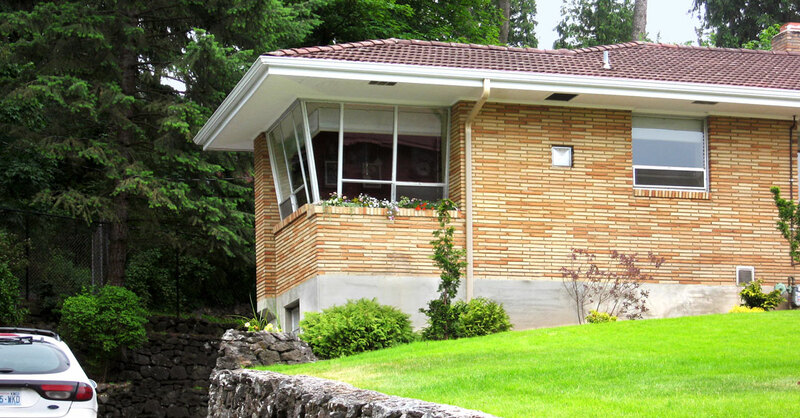 Both homes are excellent examples of the Populuxe style, a term coined by architectural historian Thomas Hine combining the words populism, popularity, and luxury. Populuxe capitalized on our ability after World War II to mass-produce sculptural metal and plastic consumer goods that were featured on television, in the movies, and in advertising. In architecture, the residential style is interpreted in a combination of high-quality materials and modulated forms – and, specific to the Thompson house, a large focal window that imparts a sense of luxury. Populuxe is related to Googie, a vernacular architectural style, seen in commercial buildings, that emerged in the 1930s in Los Angeles, Las Vegas, and other tourist venues around the country that catered to automobile travelers. 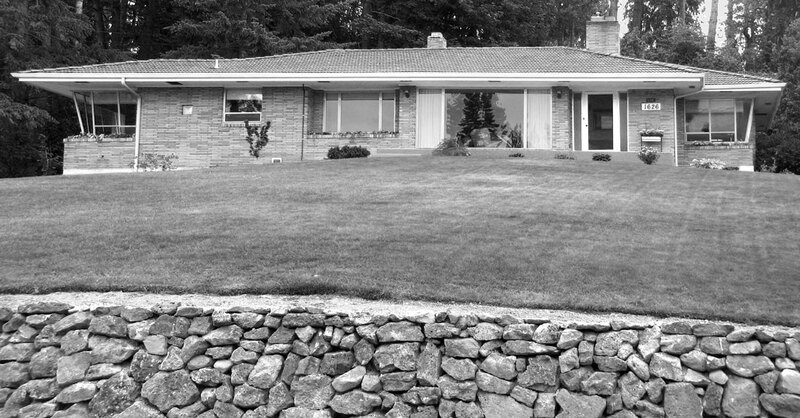 The 1949 construction date of the Thompson house actually precedes the height of popularity for Populuxe in the Pacific Northwest. 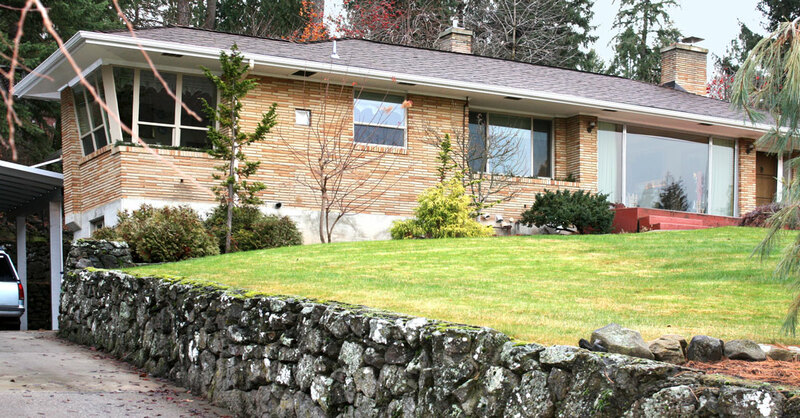 And though it isn’t clear why the Thompsons and the Shemwells were interested in homes constructed in this new style, the excellent condition and integrity of both are a testament to the skill of Harold Apple.